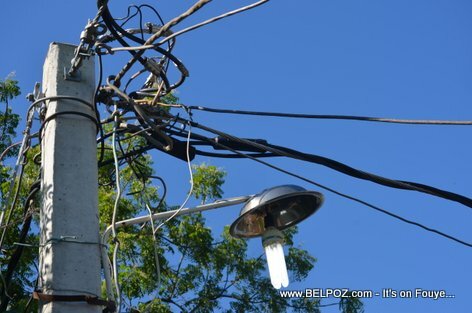 "There are no projections to increase the price of electrical energy in Haiti," the finance minister Jude Alix Patrick Salomon said. What people may have confused is the fact that the Haitian government want to increase the billing rate of electricity in Haiti. By that they mean getting more people to pay their bills because many Haitians refused to pay for electricity as though it is a free gift from Mommy and Daddy.